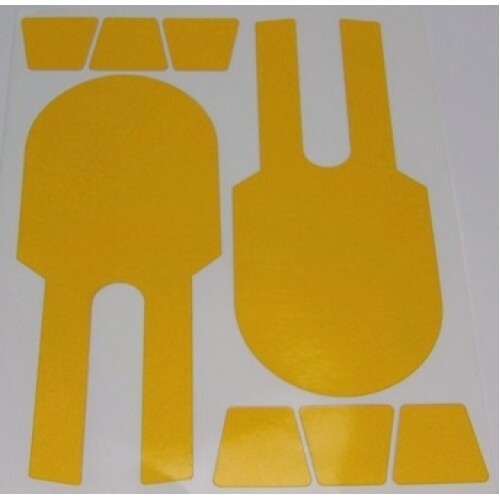 Headlights decals are laser cut for an exact fit and professional made from external use vinyl, we have managed to get them as close a match to the original decals as possible. There is a slight colour difference but our printers are working on this to get as close to the original as possible. Wheel decals are laser cut for an exact fit and professional made from external use bright yellow refelctive vinyl. 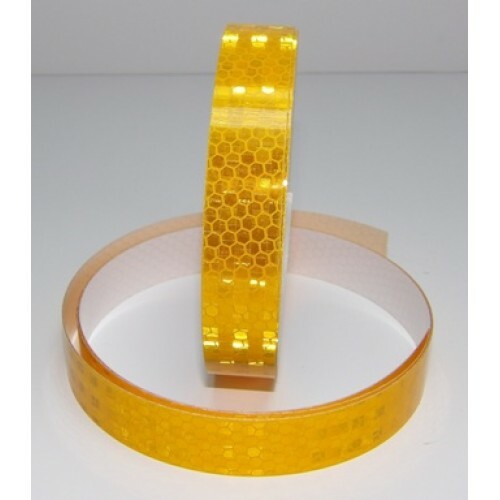 Self adhesive and easy to apply these make a real difference when used to replace damaged or missing decals. 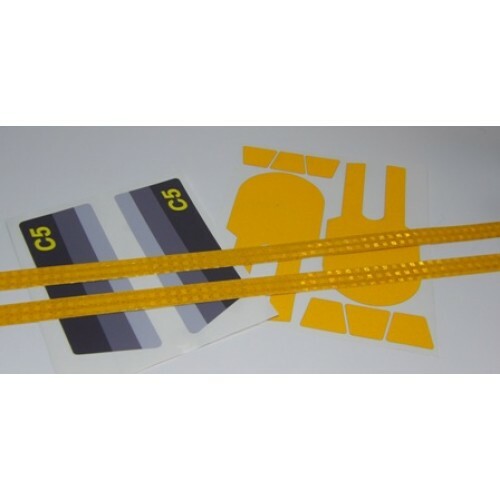 Side Stripes are supplied in th correct length ready to fit, they are 20mm wide relective yellow, these are the closest match to the originals available. 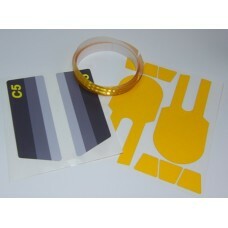 Price is for one Complete Set of Decals only and includes postage to a UK address only. 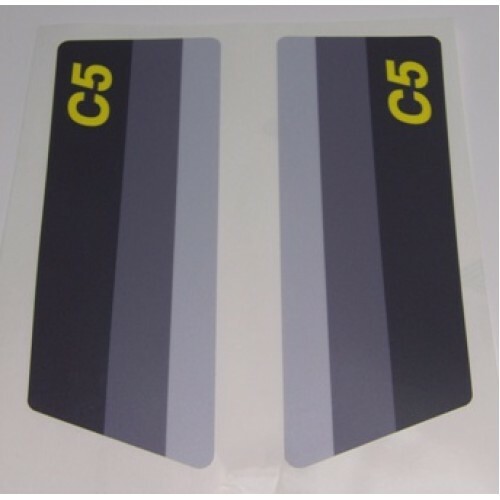 For international or european orders please contact C5Alive for shipping costs.